Intext Concepts has been serving the West Michigan area for over 55 years . . . bringing quality workmanship, precision and professionalism to the commercial building industry. 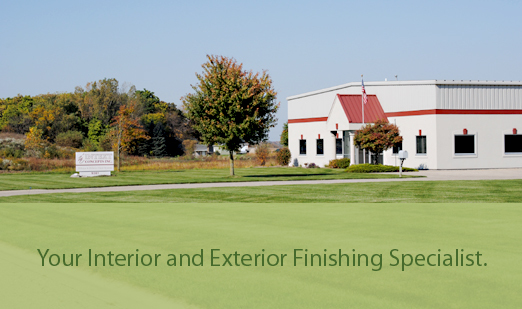 Intext Concepts in your INTerior and EXTerior finishing systems resource, providing a variety of services and specialties. Click on the below link to view a selection of our project photos.